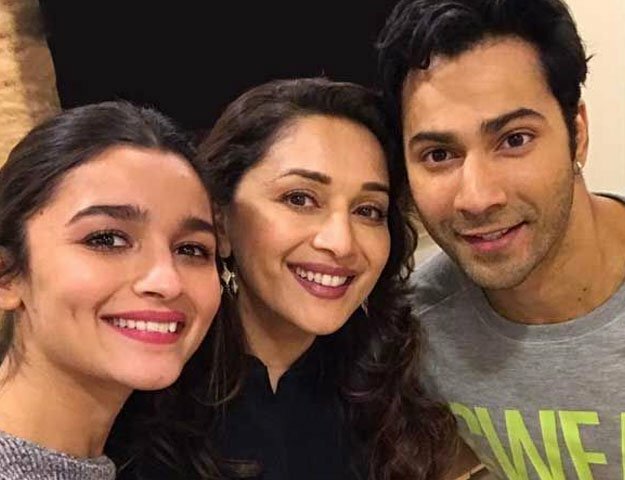 The viewers will watch the new coming bollywood star studded ‘Kalank’, in which the living legend, Madhuri Dixit. She has done her come back in the film industry through this movie of Abhishek Verma. Karan Johar has directed this Hindi language drama movie and Sajid Nadiadwal and Fox Star Studios. This movie is starred by Alia Bhatt, Sonakshi Sinha, Kunal Khemu, Varun Dhawan, Sanjay Dutt and Aditya Roy Kapur are present in this film in the lead roles.